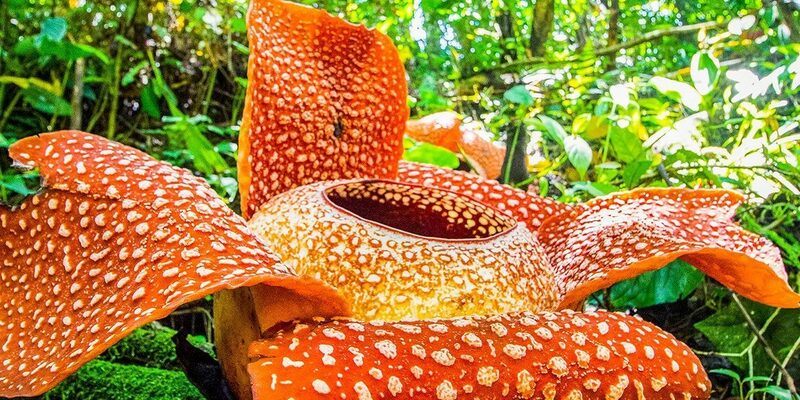 Join Wild latitudes on an exploration of one of the last great wild places on Earth: Borneo. We’ll travel through rainforests of record-breaking heights, traverse rivers into a world that time forgot, and encounter animals that defy the imagination. 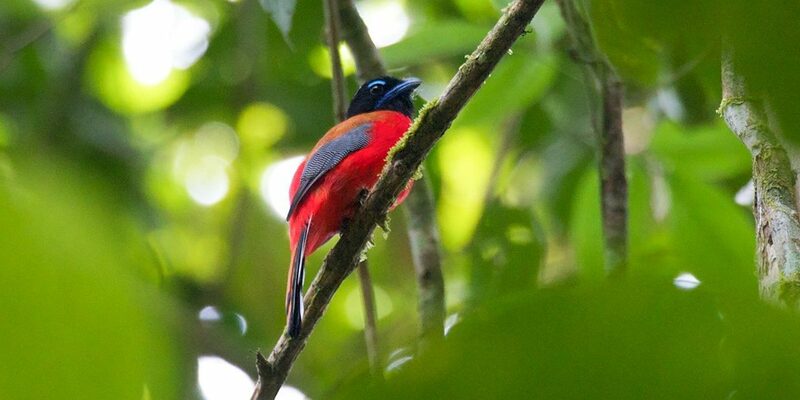 Our trip begins in Sepilok, where we’ll visit the Rainforest Discovery Center, famous for the premier birding provided by its network of trails and canopy walkways. 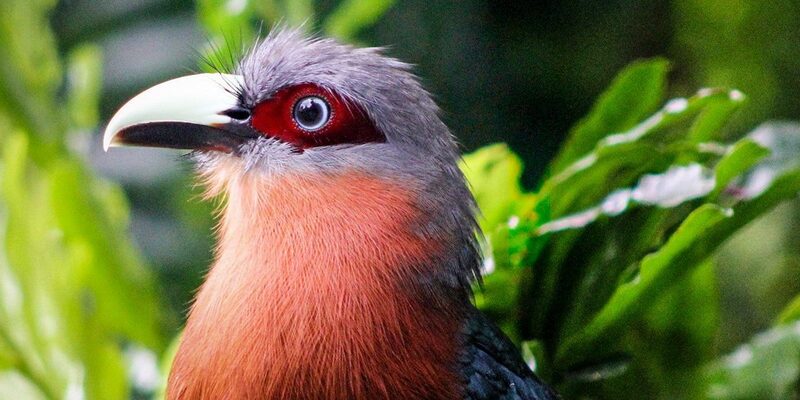 Many endemic birds may be seen here, including the highly sought after Bornean Bristlehead. We then head to the Kinabatangan River, an area renowned for its wildlife diversity. Here we can find the endemic Proboscis Monkey, the rare Bornean Pygmy Elephant, as well as a plethora of birds including the Hooded Pitta and the Blue-eared Kingfisher. 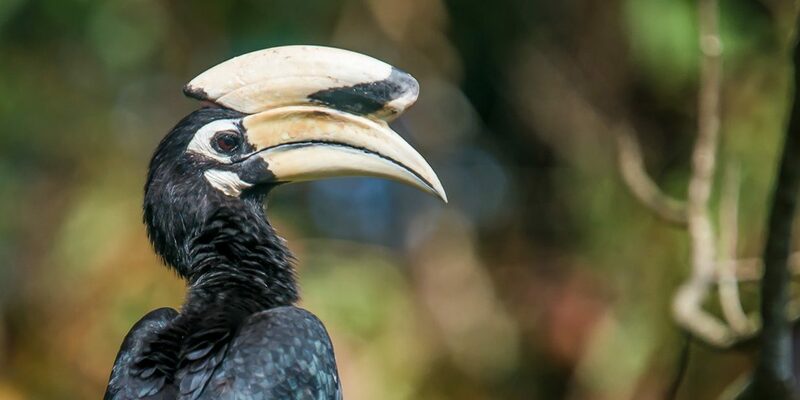 From here we travel to the Tabin Wildlife Reserve, a huge tract of old-growth rainforest that is home to 8 species of hornbills, including the rare Helmeted Hornbill. 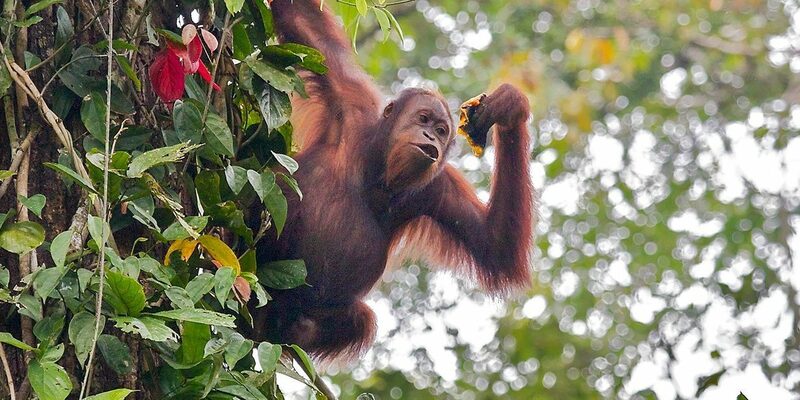 Then we venture to the Danum Valley, another vast tract of primary forest, where sightings of the legendary Orangutan are all but guaranteed. While here, we’ll search for birds like the Sooty-capped Babbler, Purple-naped Sunbird, and Long-billed Spiderhunter. Lastly, we’ll look for birds on the flanks of Mt. Kinabalu, rich in endemicity, in hopes of seeing the Whitehead’s Trogon, Fruithunter, Bornean Barbet, Eyebrowed Jungle Flycatcher, and the rare Crimson-headed Partridge. 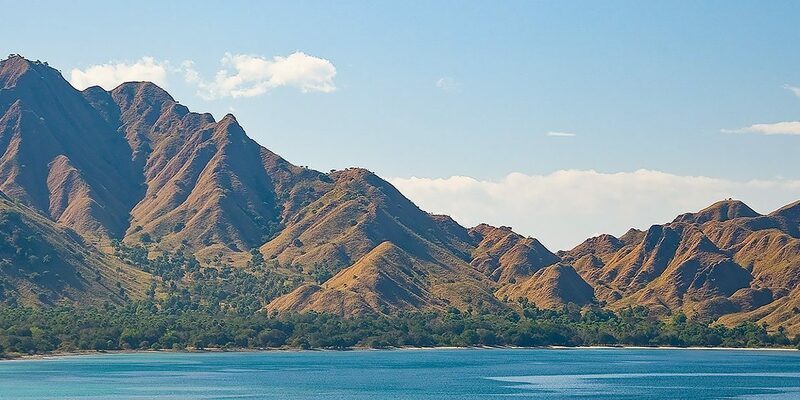 EXTENSION TRIP TO KOMODO: Continue the adventure by joining us on a five-day journey to Komodo National Park in Indonesia! 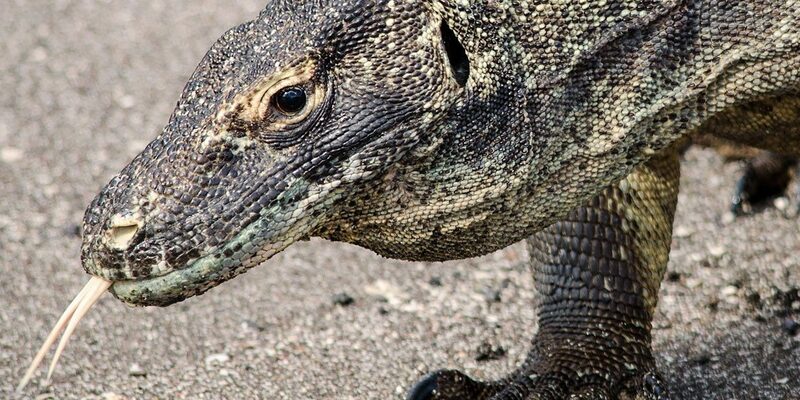 We’ll visit two wild islands in search of the legendary Komodo Dragon, the largest lizard species on Earth. Fantastic birding and snorkeling opportunities also await you on this exciting extension. 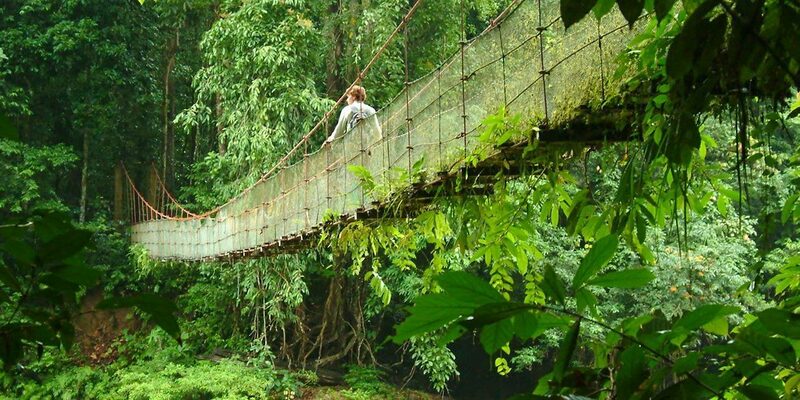 Experience the sights and sounds of the tallest, most ancient rainforests in the world. 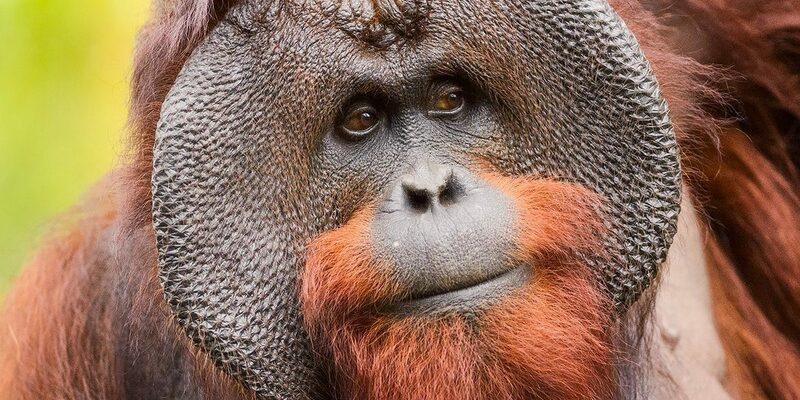 See the Orangutan in the wild, and learn the fascinating life history of this massive Great Ape. Explore and go birding in such internationally-recognized hotspots as the Sepilok Forest Reserve, the Tabin Wildlife Reserve, Mt. 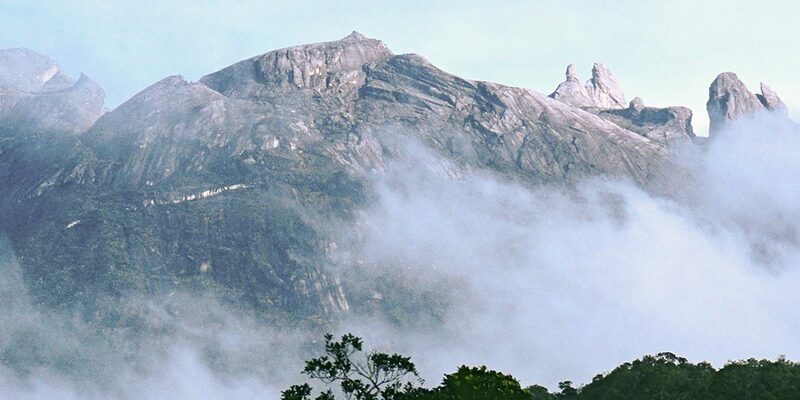 Kinabalu, and the virgin rainforests of the Danum Valley. 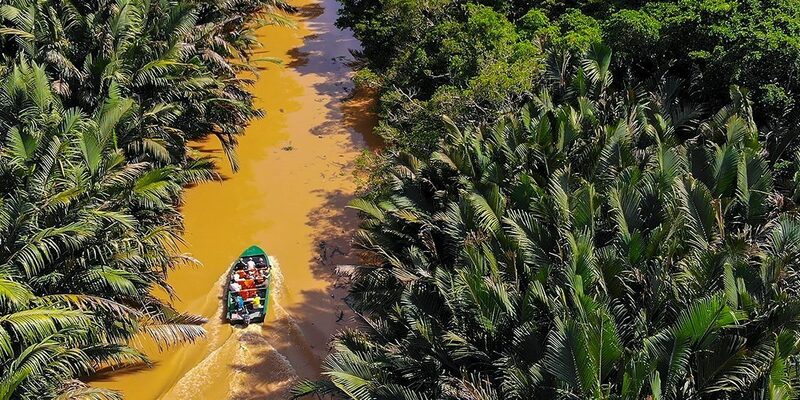 Explore the remote Kinabatangan River by boat. This river-system is beloved by the famed naturalist, David Attenborough. Visit the Gomantong Caves, home to a huge colony of Wrinkle-lipped Free-tailed Bats, and watch their awe-inspiring mass exodus of the cave at dusk.